Hey, EllieAnn, glad to have you hanging out with us! 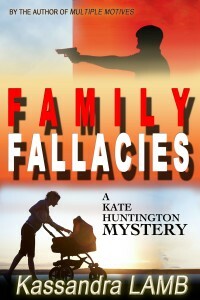 FIRST: Book 3, FAMILY FALLACIES, is scheduled to be launched on June 11th! I am going to be doing some major promoting now that I have these first three books out. 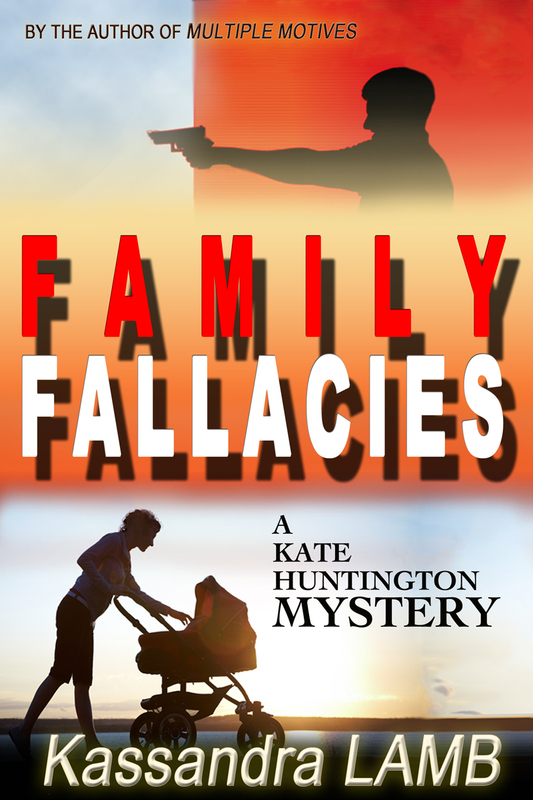 Here is the awesome cover that Rebecca Swift designed for Book 3. Book 4, CELEBRITY STATUS, will be out in early Fall, 2012, and COLLATERAL CASUALTIES soon thereafter.